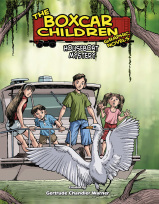 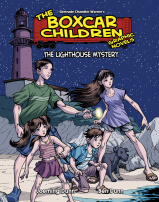 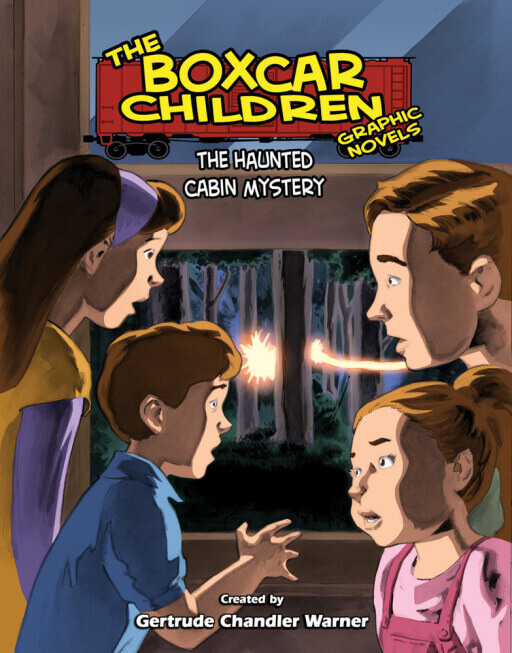 Henry, Jessie, Violet, and Benny take a trip down the Mississippi River in a paddle-wheel boat and stay in a haunted cabin! 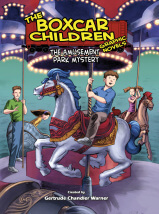 At least it seems haunted—there are spooky phone calls, flickering lights, and strange shadows. 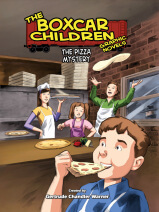 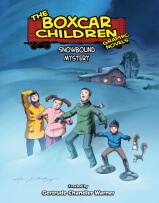 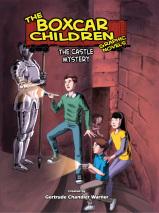 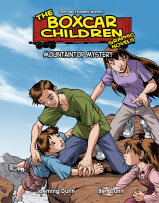 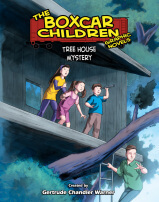 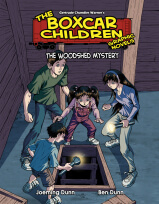 Are there really ghosts, or is someone trying to scare the Boxcar Children away?